Not in every case a completely new panic room is necessary or possible. 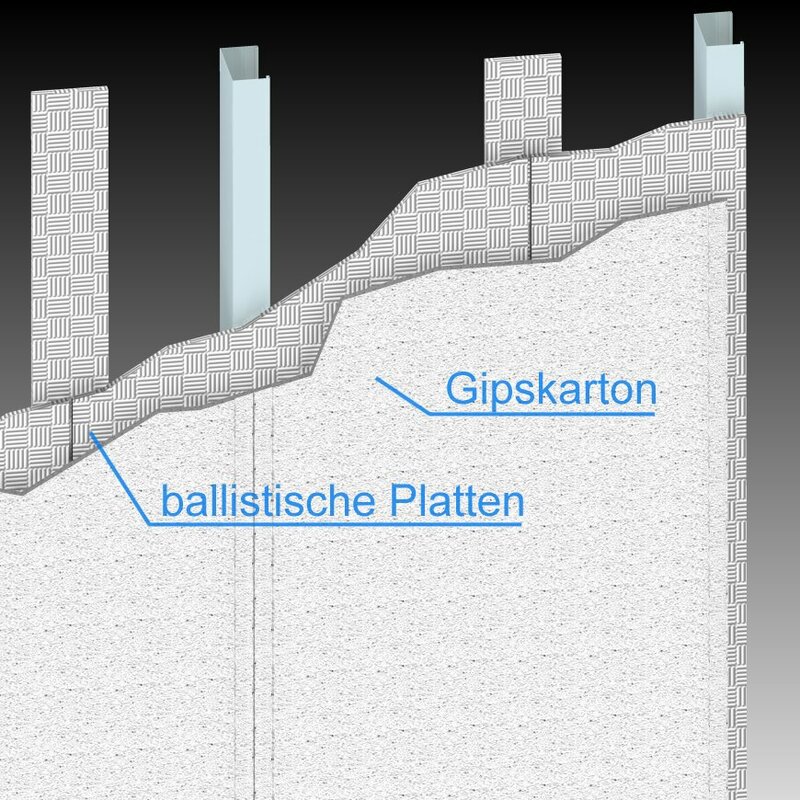 Under certain conditions, a “bullet-proof” wall construction with a special door can be useful. Guard-houses or converted ISO containers are examples of secured mobile areas. 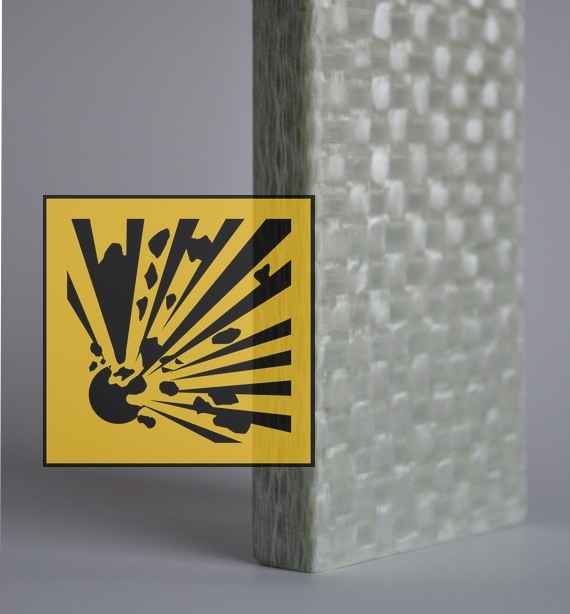 Even interior walls of office complexes or residential buildings do not offer an adequate bullet resistance and can be reinforced by us. All possible wall-attacking sides are strengthened and offers the protection. You will receive your individual “Panic Room” or your “Security Area”.